Ollie was founded out of a need to make and deliver healthier dog food. 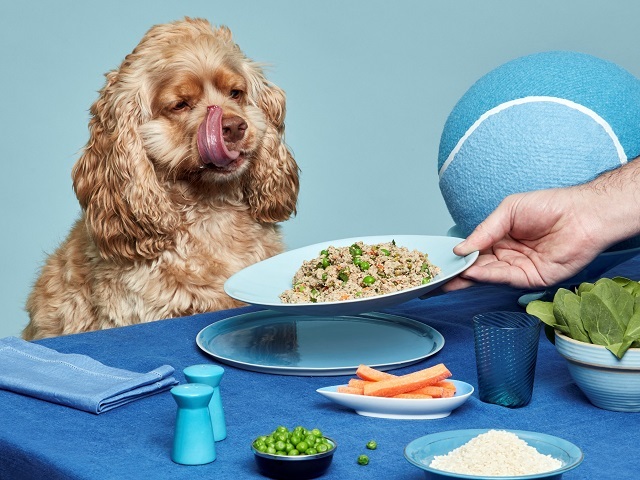 Ollie is a direct-to-consumer brand revolutionizing the way people feed their pets by delivering freshly cooked, human-grade food tailored to each dog’s nutritional needs. Whether it’s a 12 year old sedentary chihuahua or a 15 pound puppy who’s allergic to chicken, Ollie’s technology factors in a dog’s age, breed, weight, activity level, body composition, and more to create a custom, veterinary nutritionist-formulated meal plan that best serves each dog’s health requirements. Meals are prepared with all natural ingredients in a USDA-inspected and FDA-regulated kitchen.